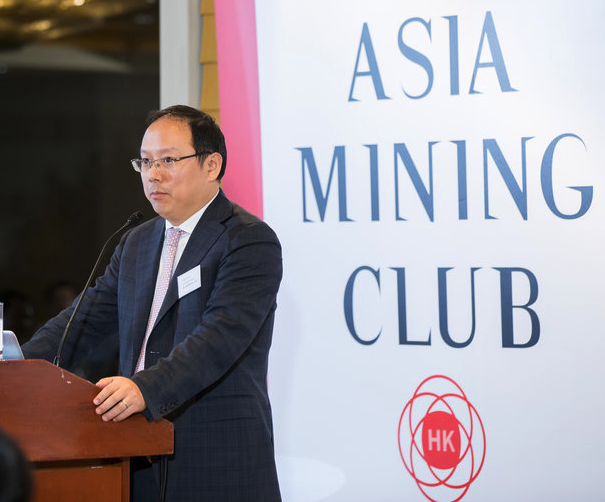 Asia Mining Club prepares speakers to take a lively ‘current affairs’ outlook to their story and to constructively present issues that are of importance to the mining sector in Asia. 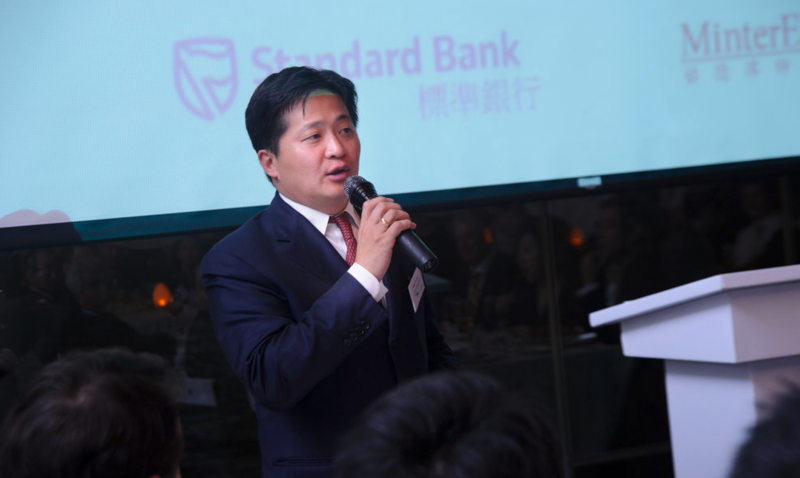 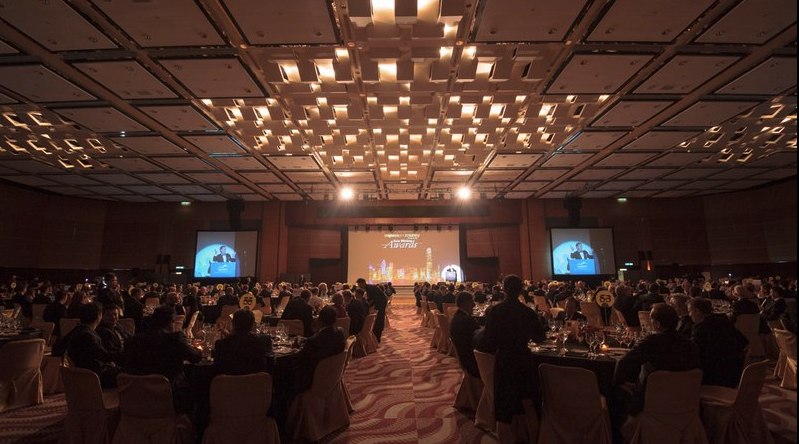 Each event will also allow members and sponsors to access many opportunities through networking, relationship building, business development, and also raising the awareness of the mining and resources sector’s increasingly large economic impact in the Asian financial/investment sector. 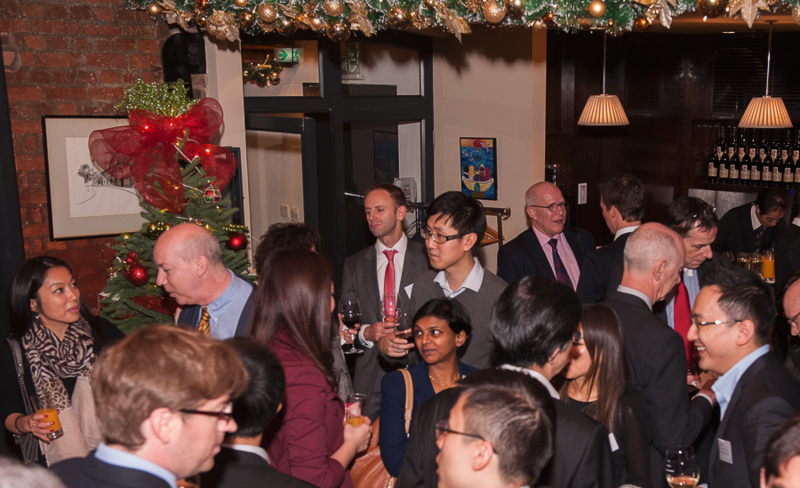 It's time for the Asia Mining Club Christmas Drinks! 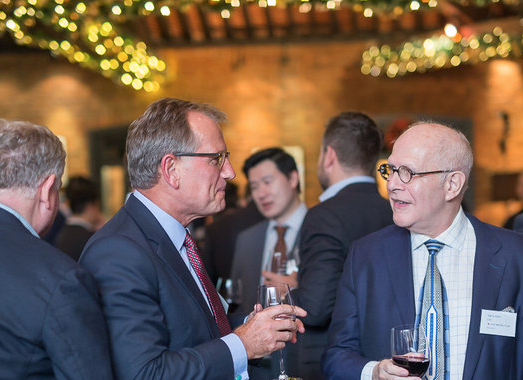 Join us for delicious canapés, drinks and networking with business leaders and friends from Hong Kong and around the region. 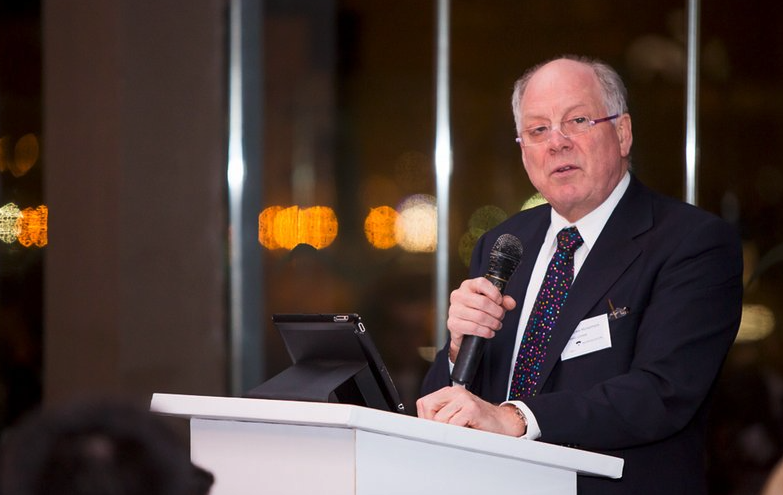 Asia Mining Club is excited to announce that Tom Albanese, Chief Executive Officer of Vedanta Resources and former CEO of Rio Tinto, will be the guest speaker for the Asia Mining Club dinner on 28 May 2015. 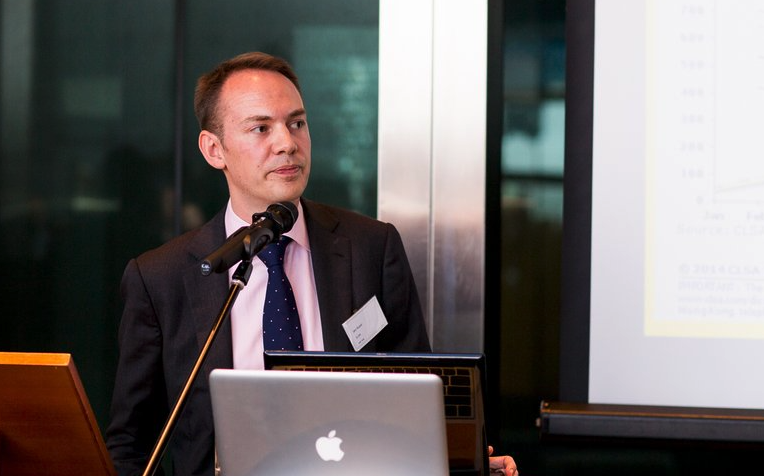 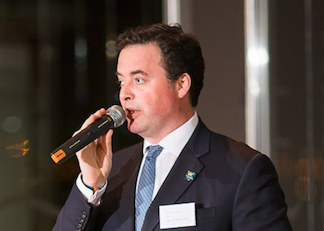 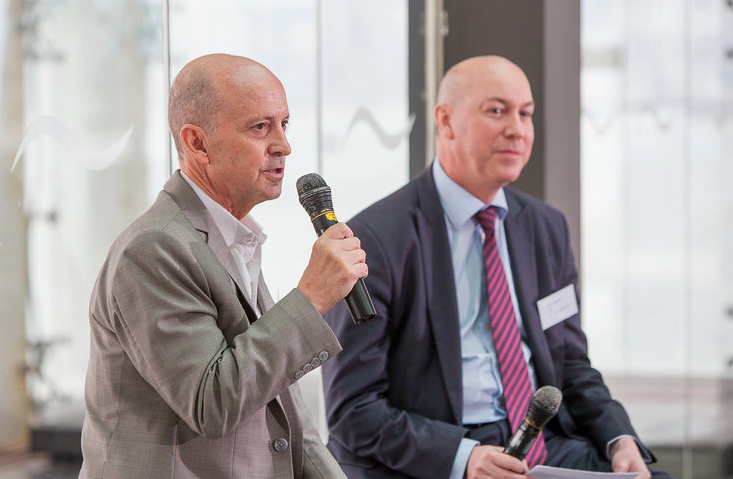 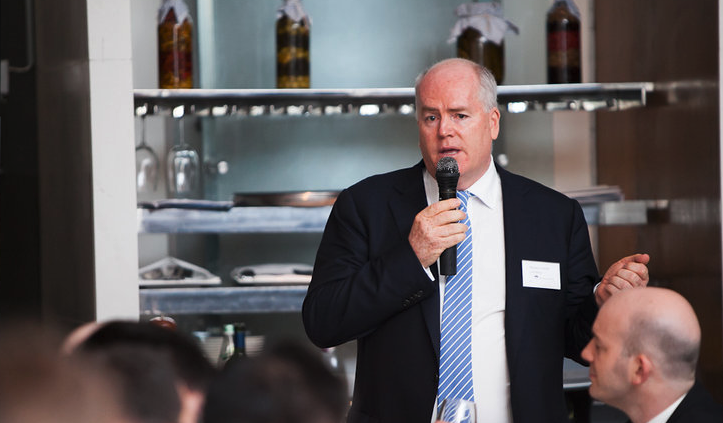 Asia Mining Club is excited to announce that Nev Power, Chief Executive Officer of Fortescue Metals Group Ltd, will be the guest speaker for the first Asia Mining Club event of 2015. 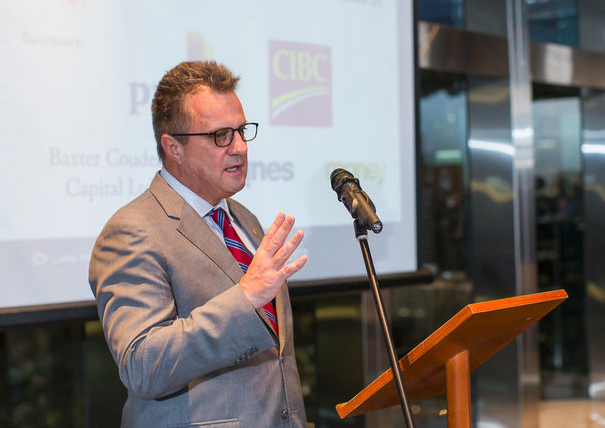 The Asia Mining Club invites you to a cocktail reception, featuring a presentation and Q&A with CLSA’s highly ranked Commodity Strategist, Mr Ian Roper. 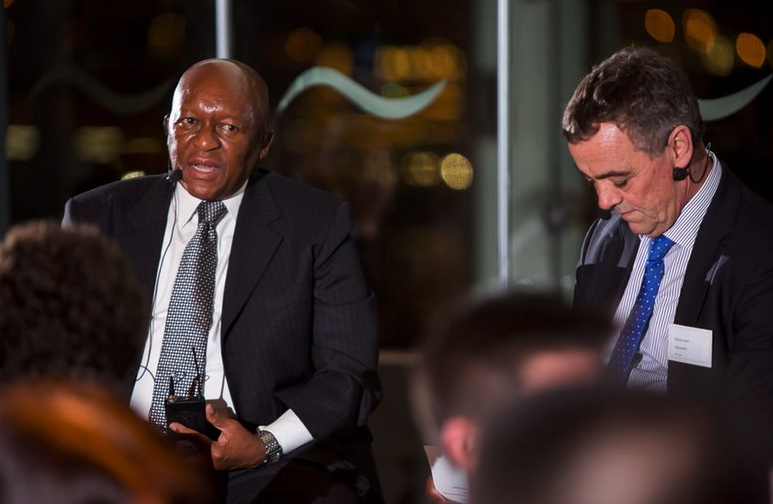 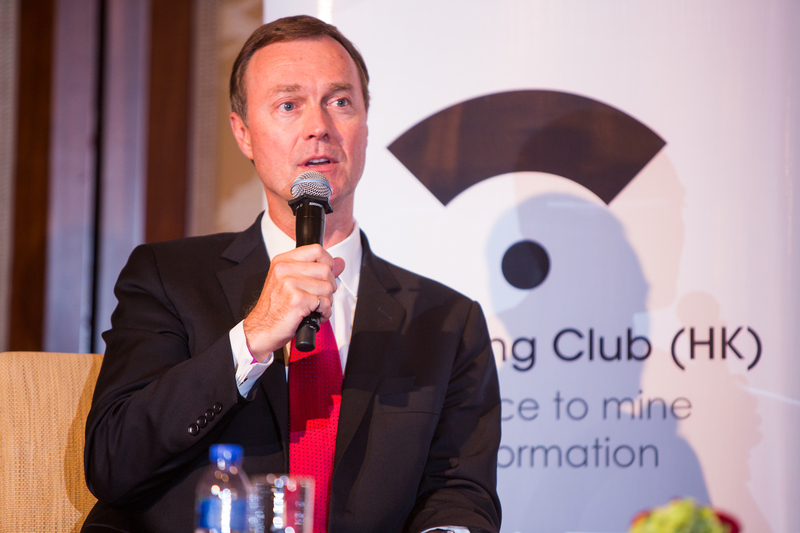 Asia Mining Club is excited to announce that Mr. Steve Phiri, Chief Executive Officer of Royal Bafokeng Platinum will be our guest speaker for our September event. 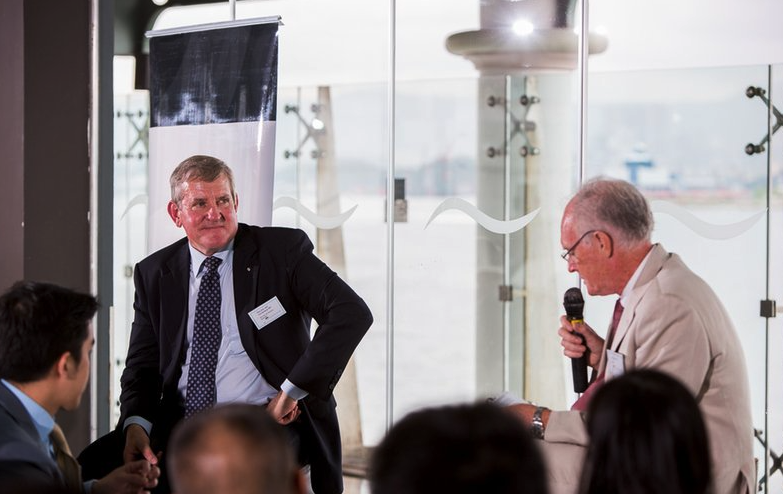 Asia Mining Club is excited to announce that The Hon Ian Macfarlane MP, Minister for Industry, Australia will be our guest speaker for our June event. 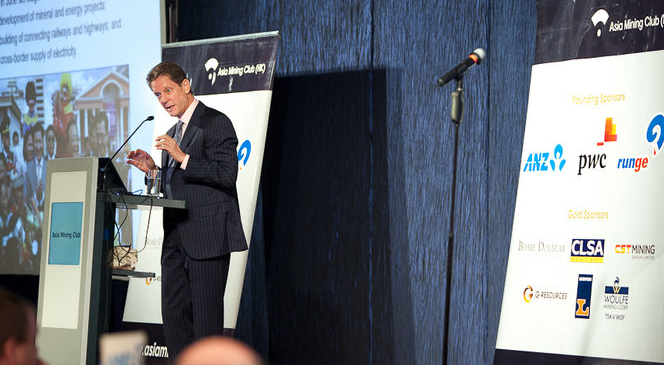 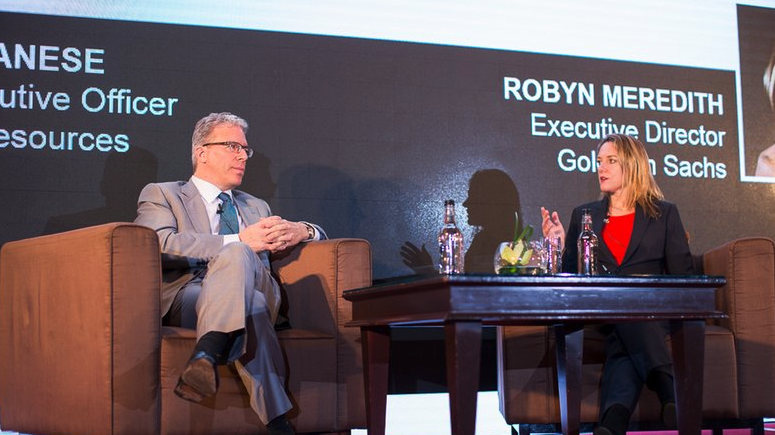 Asia Mining Club is excited to announce that Robert Friedland, Executive Chairman & Founder of Ivanhoe Mines, and Frank E. Holmes, CEO and Chief Investment Officer of U.S. 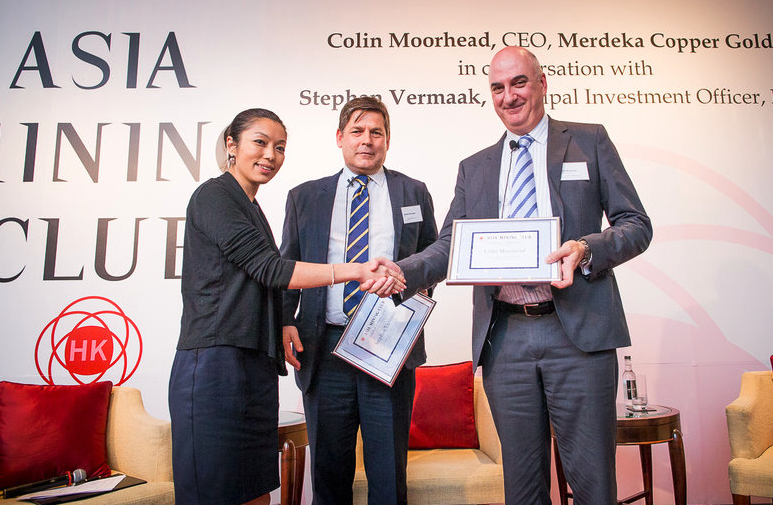 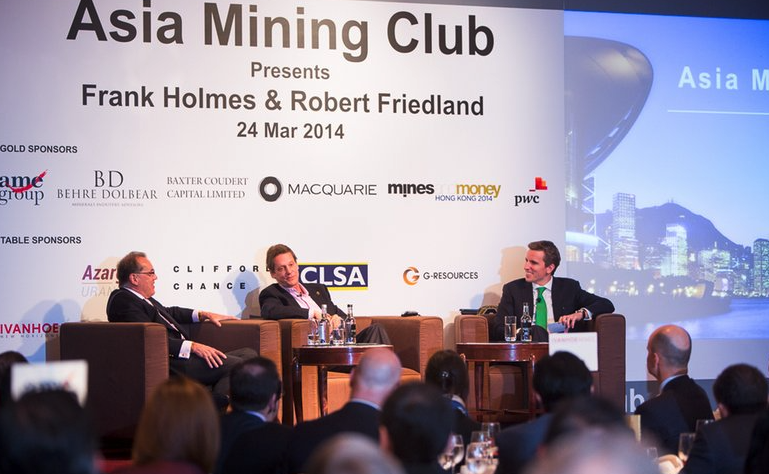 Global Investors, will be the guest speakers for the first Asia Mining Club event of 2014. 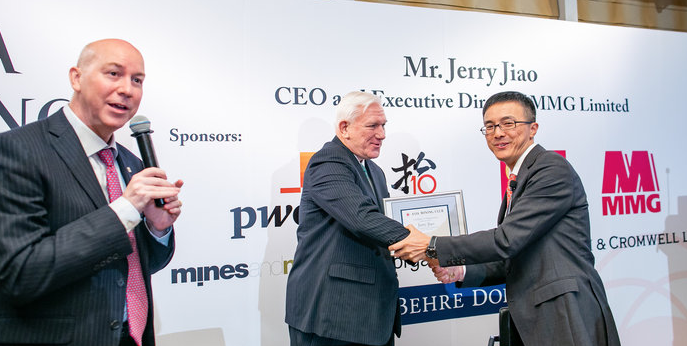 Asia Mining Club is excited to announce that Mr. Donald R. Lindsay, President and Chief Executive Officer of Teck Resources Limited, will be the guest speaker at our September dinner. 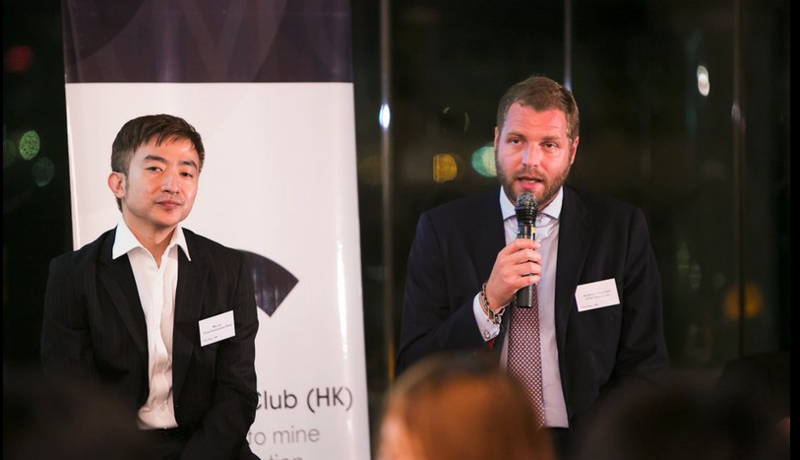 Asia Mining Club (Hong Kong) is proud to host an outstanding mining networking event inHong Kong. 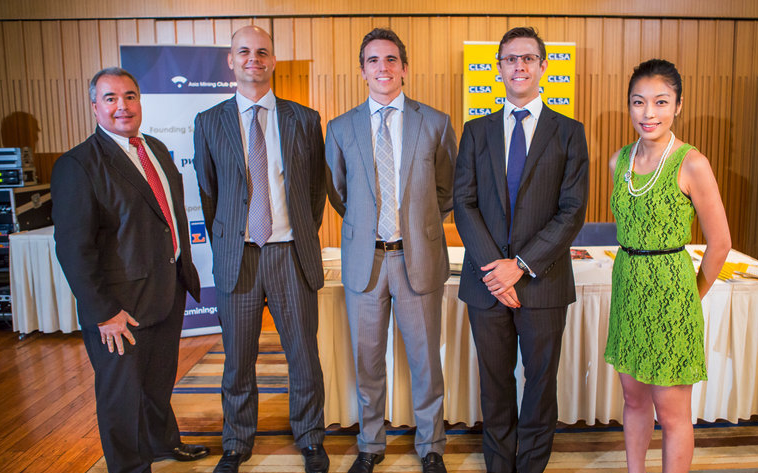 AMC has assembled a panel of top-tier mining analysts to showcase their research and perspectives on the mining industry. 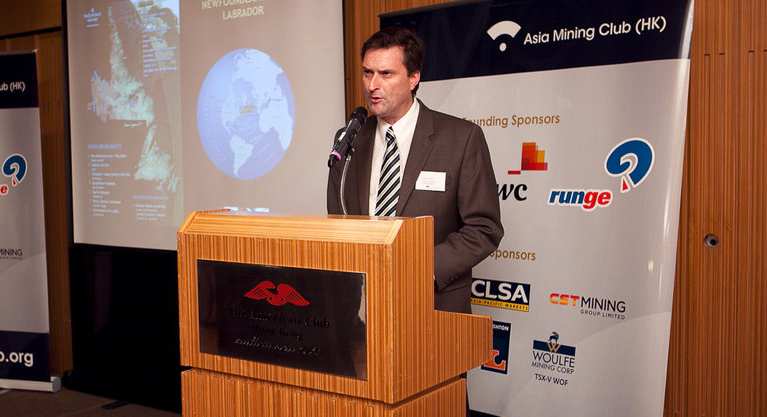 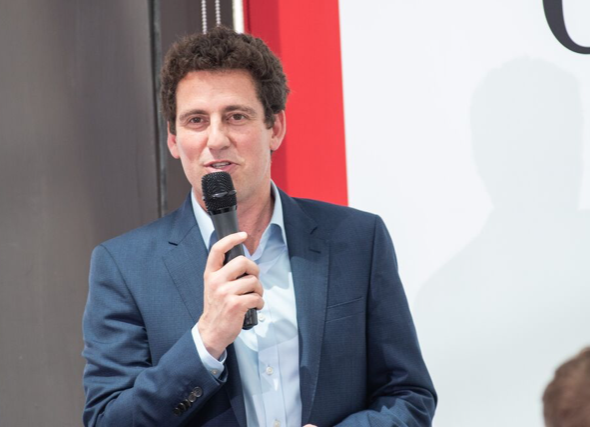 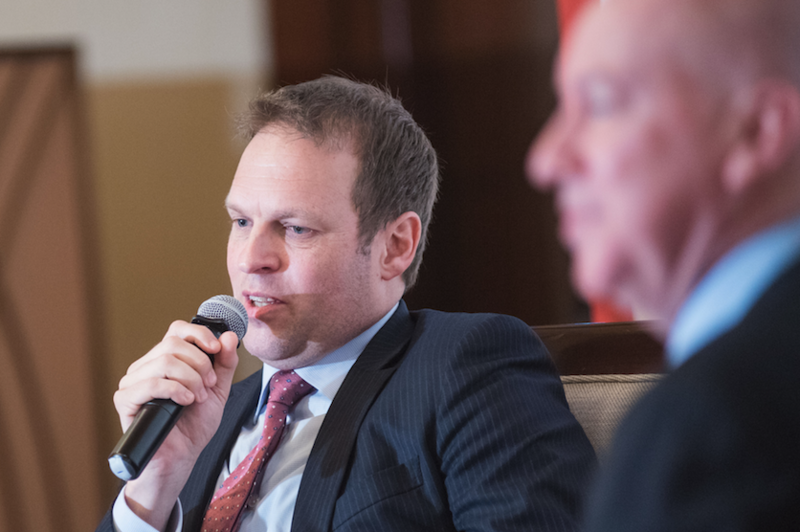 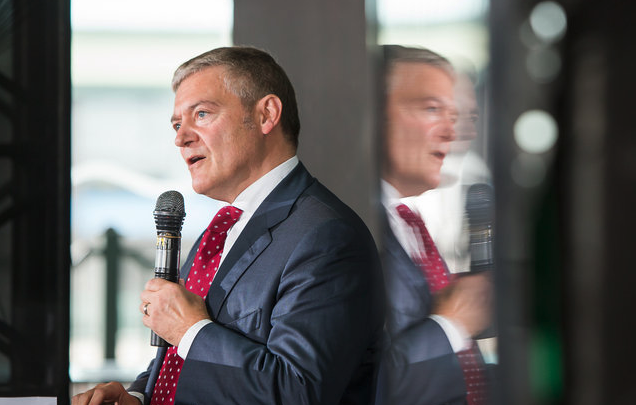 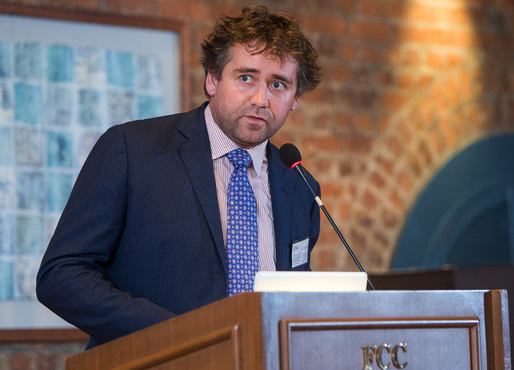 Asia Mining Club is delighted to have Mr. Andrew Michelmore, Executive Director and CEO of MMG Limited, to be our May event speaker to share with us his experience and challenges in managing a mining company with both Chinese and western influences. 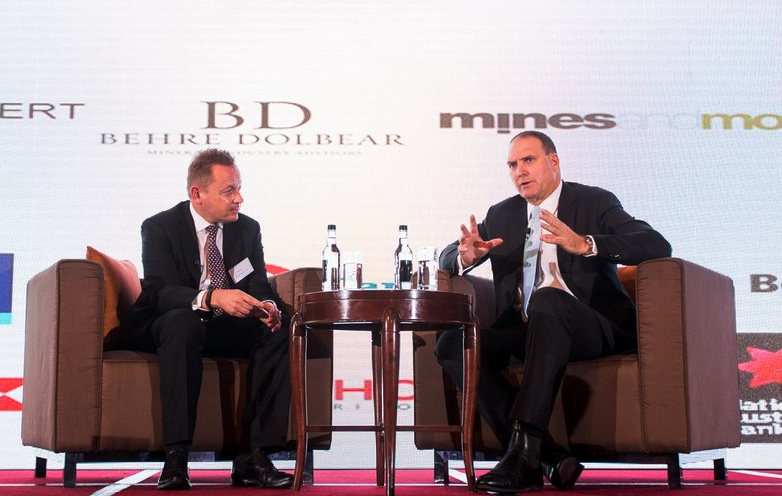 The theme of the evening is “Mongolian Mining Investment: Where Next?” and to discuss this important topic we are delighted to welcome Mr. Zorigt Dashdorj, Former Minister of Mineral Resources and Energy of Mongolia as our guest speaker. 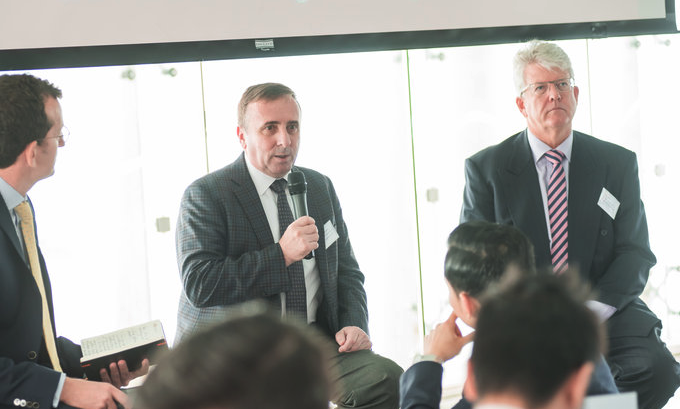 We are delighted to welcome Mr. Lei Mu, Executive Director and Head of Asset Management at China Development Bank International, and Mr. Andrew Ferguson, Chief Executive Officer of APAC Resources Limited to discuss with us the challenges of finding funding for mining development projects in today’s economic climate. 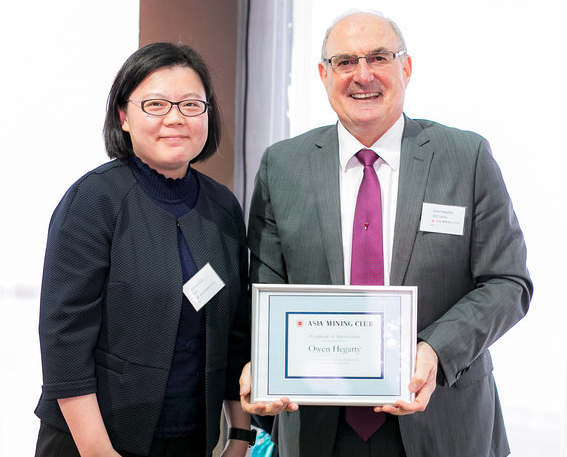 Asia Mining Club is honoured to have Mr. Michael J Carrick, President and Chief Executive Officer of CGA Mining Limited (CGA), to discuss the challenges of mining in emerging Asian markets. 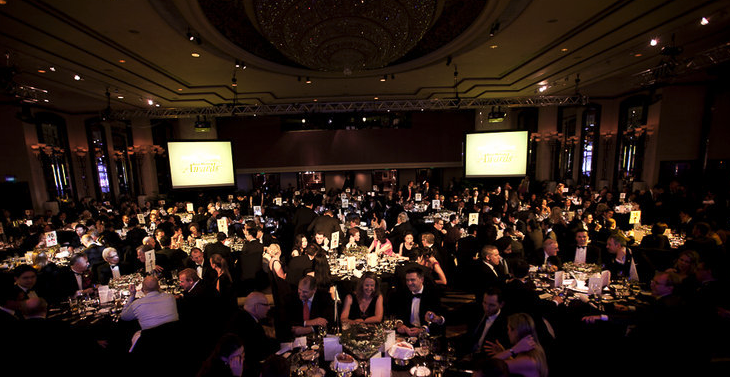 Mines and Money Hong Kong 2012 in association with Asia Mining Club (Hong Kong) Limited will host the inaugural Asia Mining Awards at a lavish Black Tie Gala Dinner on the evening of 22 March 2012. 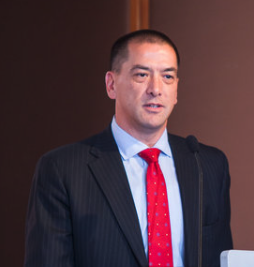 Brian Wesson is the Chief Executive Officer and President at Woulfe Mining Corp. (formerly known as Oriental Minerals Inc.). 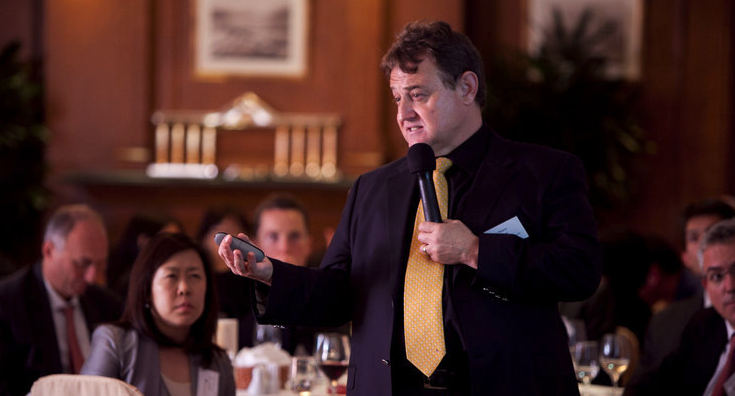 He has over 30 years experience in the resource and energy sectors.